From increase in efficiencies, to cost savings, to improved workflows, there are many benefits of Just·Tech’s Managed Print Solution for copiers and printers. 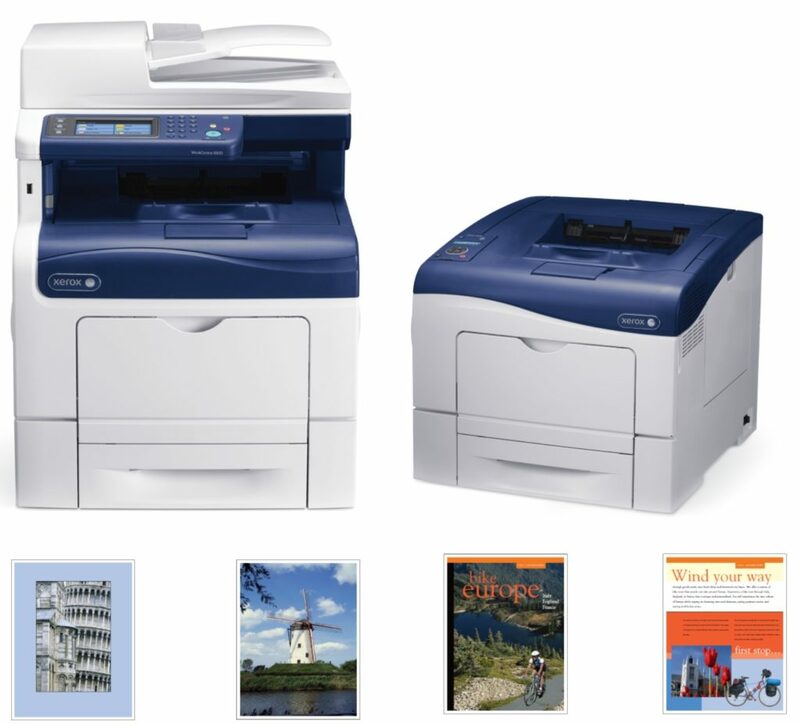 Just·Tech is an authorized Xerox Print Services Provider and we utilize Xerox’s award winning tools to manage customers’ printing environments. From the La Plata office, we support Southern Maryland and the Washington, DC area. From the Huntington office, we support the West Virginia, Kentucky and Ohio tri-state region.